Following pressure from campaigners SODC have moved the event from its previous unsuitable venue. Please note too the revised date. South Oxfordshire Planning Committee have two momentous decisions to make. Both Catesby’s scheme on Park Road and Greeenlight’s scheme opposite East Hagbourne School will be considered on Monday October 9th Wednesday October 18th. Both the Red Light Greenlight Campaign and Save Loyd Road Fields Campaign have called for residents to turn out in force. They believe this is an opportunity to show SODC that the people of Didcot and East Hagbourne are united in their opposition to ill conceived speculative development. 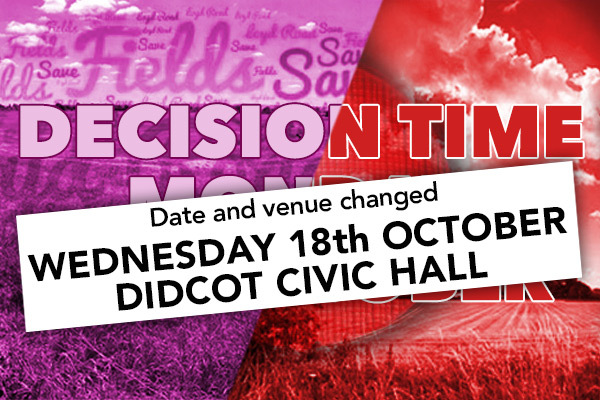 Each decision will have a lasting impact on the future of Didcot and East Hagbourne. 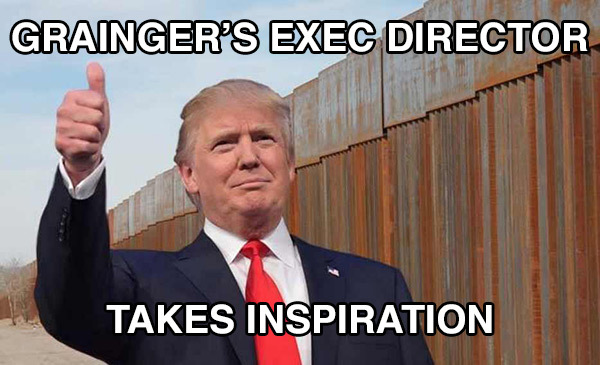 This is a tipping point. The council can decide to back these and other speculator’s collective plans to create urban sprawl south of Didcot. Or they can back their own Local Plan and their own Garden Town which seeks to bring forward housing while safeguarding green space as Didcot’s ‘garden’. Hundreds of residents have posted official objections to both schemes. Despite this manifest community interest SODC first convened the planning meeting on the other side of the district. Some have said that this is a deliberate attempt to silence local opposition, and only following pressure from both Campaigns did SODC change the date and venue. 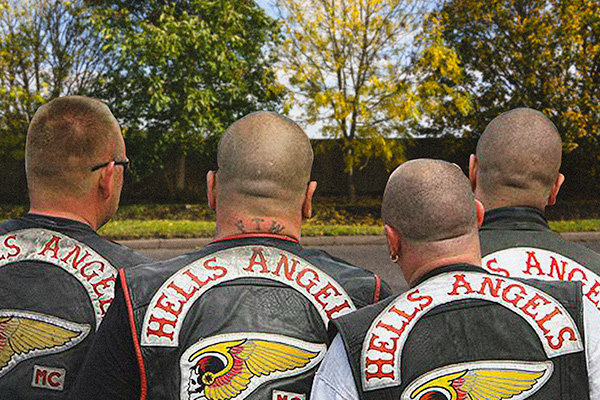 You might conclude that SODC's actions give even more reason to show them that you care. If you oppose these developments please attend the meeting. If you need a lift please contact the Red Light Greenlight campaign at [email protected]. 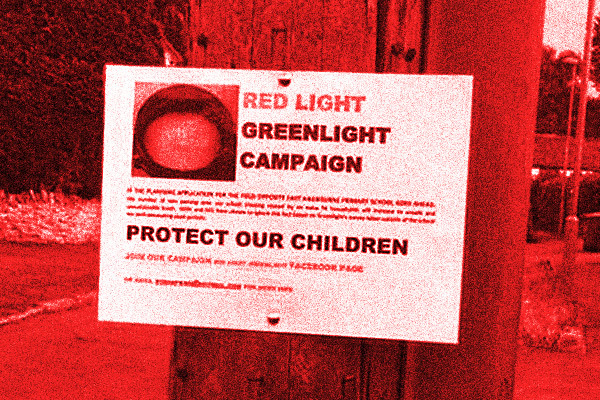 Red Light Greenlights latest Campaign flyer is here. 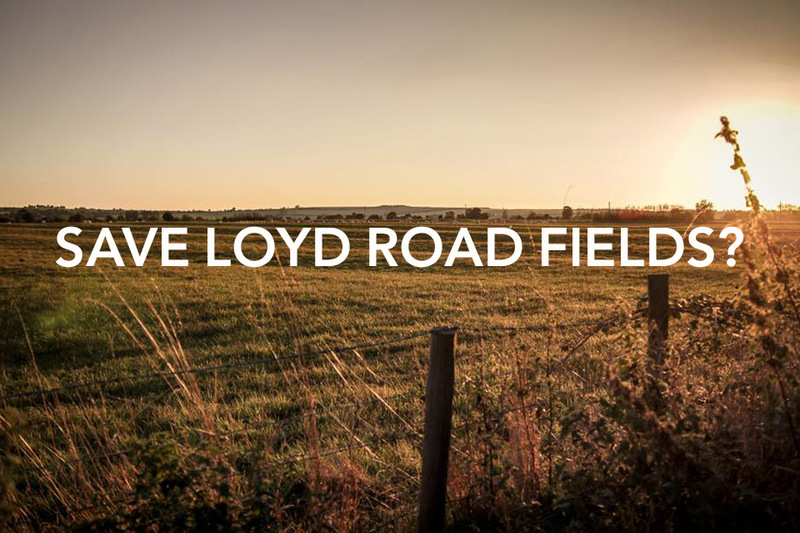 Save Loyd Road Campaign can be followed in Facebook here. The venue is here on Google Maps. This entry was posted in Uncategorised on 30th September 2017 by Mind the Green Gap. SODC’s consultation for Greenlight Development’s 74 units scheme opposite East Hagbourne Primary School is now live on SODC's Planning Portal. The deadline for comment is 16th August 2017. Residents have formed the Red Light Greenlight Campaign to oppose the development. 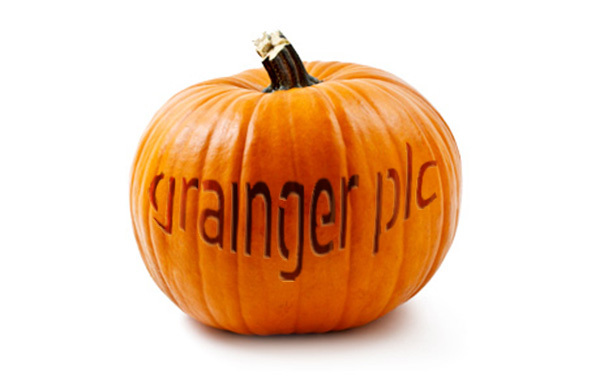 Follow progress on the campaign’s Facebook page or get in touch with the campaign chair, Susan Pring. Red Light Greenlight have published some tips on how to respond to SODC's consultation. See their flyer. This entry was posted in Uncategorised on 20th July 2017 by Mind the Green Gap. Greenlight Developments has lodged their application for up to 74 units next to Hagbourne Village Hall. It is now live on SODC's Planning Portal. The consultation will begin in the next day or two. Greenlight Developments presented their plans to East Hagbourne Parish Council on 22nd June. Attending residents were very vocal and articulate in their objections to the scheme. Traffic volume, road safety worries, and loss of rural landscape were recurrent themes. Since then Greenlight has met with representatives of the school, Village Hall committee and Parish Council. This entry was posted in Uncategorised on 10th July 2017 by Mind the Green Gap.